Join us for these free in-store events! 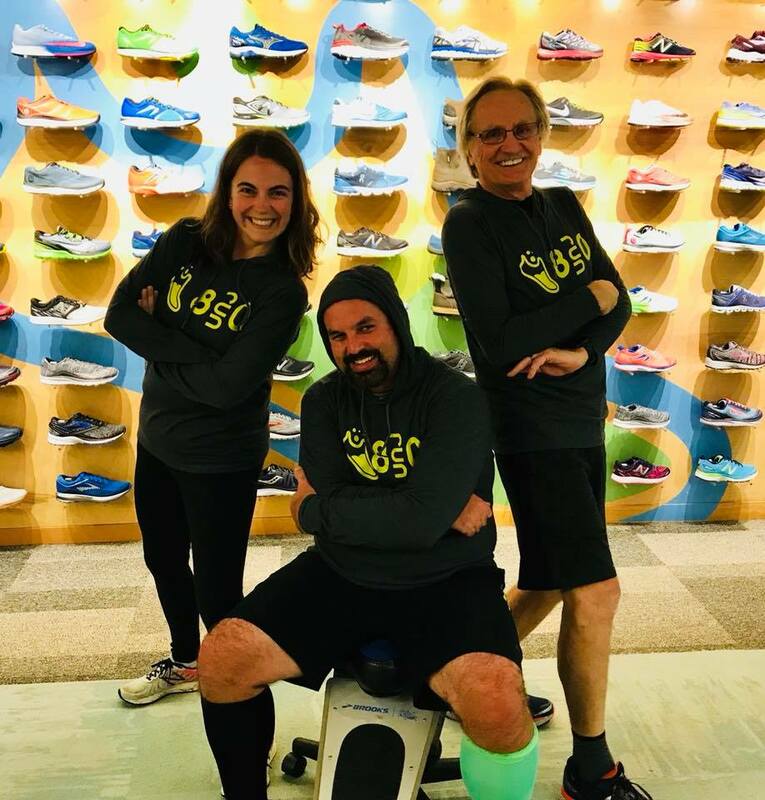 Join us on Tuesdays for our 8RUN0 (810) club from Running Lab! All group runs are free. Runners and walkers of all levels are welcomed and encouraged to join! Distances from 3 - 10 miles available! Meet at the store at 6pm for some fresh air and companionship as we run and walk the streets of Brighton together. This group meets year round and does themed seasonal runs throughout the year! Feeling aches & pains? Learn what type of injury you may be dealing with and discuss treatment plans & options with a physical therapist. This service is held once a month at the store. Walk-ins welcome and this service is FREE courtesy of Advanced Physical Therapy Center. Join Running Lab and Brighton Yoga Center for a free hour of yoga at the store! This class will help you increase flexibility, fitness & mental focus. These yoga sequences will include key poses for areas of the body that are most overused or prone to injury for runners. Come in comfortable clothes that are easy to move in. Bring a yoga mat (or large towel) and a friend. Join our next FREE class! Each month we offer a variety of hands-on demonstrations offering you a chance to "try before you buy" with a variety of our excellent brands. Check here for the next demo run with one of our brands!